Sample Logic Trailer Xpressions II: The BOOM Experience продолжение своей безумно успешной библиотеки TRAILER XPRESSIONS с этой коллекцией, которая движется в совершенно новом направлении. 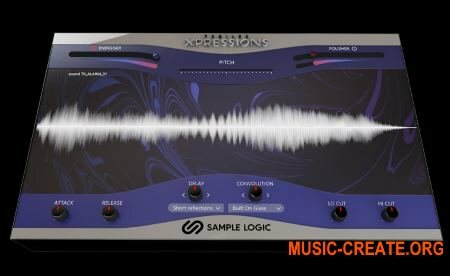 Sample Logic объединилась с ведущим мировым дизайнером SFX BOOM Library для поддержки TXII. Эта отмеченная наградами команда разработчиков звукового дизайна создала образцы для тысяч мощных трейлеров, потрясающих блокбастеров и блестящих партитур в течение многих лет, и теперь они предоставляют свои таланты и замечательную коллекцию звуков команде Sample Logic для эксклюзивного сотрудничества. Recorded and delivered at the superior fidelity of 96khz, 24-bit quality, TRAILER XPRESSIONS II contains over 1,775 sampled sounds that have been intuitively programmed into 47 instruments and organized into ready-made construction kits. That means it takes just seconds, not hours, to find the perfect sound for any trailer or hybrid track. With samples derived from instruments, field recordings, vehicles and many other sources – all processed with BOOM’s usual flair for sonic perfection, this product squarely defines the Sample Logic mission to “blur the line between music and sound design”. Selected for TXII are only the most detailed atmospheres and drones for suspenseful scoring and risers and stingers that will have listeners on the edge of their seat. The brams will blow woofers to pieces, and the spine-tingling scrapes will terrify any moviegoer. With powerful whooshes, reverses and hits, this toolkit is the premier virtual instrument for gut-wrenching action impacts and badass trailer slams! 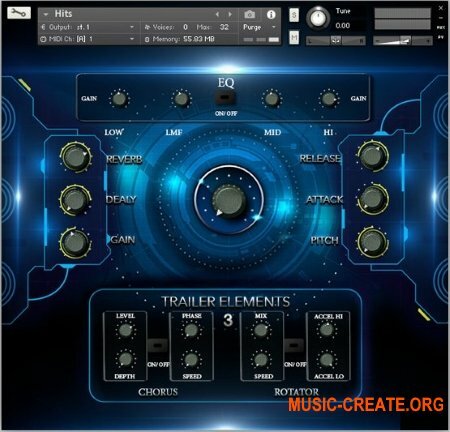 After months of meticulous research and auditioning all of the fantastic sounds available in BOOM’s archives, Sample Logic has handpicked a selection of the most incredible trailer sounds ever designed. These are not just any old SFX samples, but a curated collection of “gold standard” sounds especially chosen to be versatile, flexible and work perfectly with one another. 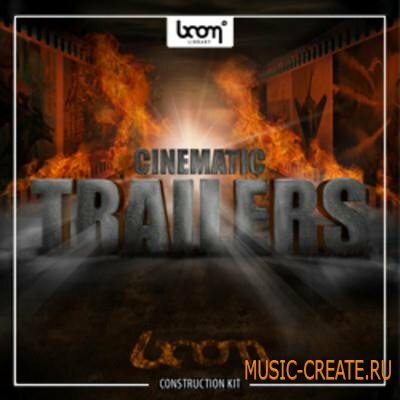 Most trailer sound products and albums require that each sound is licensed on a per use basis and often are only available as raw audio files, leaving end users on their own to crop and manipulate the sounds before they can even be used. 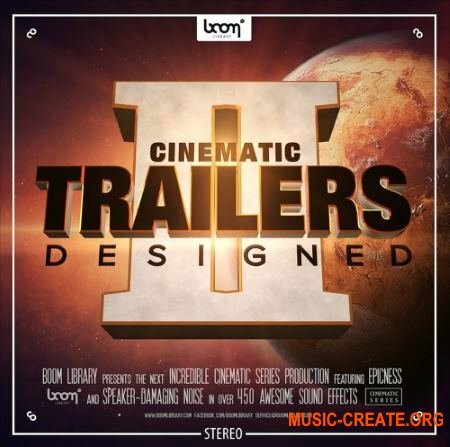 With TRAILER XPRESSIONS II, the goal was to simplify the creative process by delivering the best of both worlds, a sound library of license-free insanely expressive audio files produced by BOOM Library and a dynamic virtual instrument developed by Sample Logic. Ownership of TXII grants a lifetime license for the use of all of its contents. No future licensing or royalty fees are required. In this way, TXII delivers a world-class product that provides amazing trailer sounds with the flexibility and creative ease to suit anyone’s workflow. In addition to the construction kit virtual instruments (with a UI designed for morphing and sculpting), TXII provides direct access to the raw audio files that drive the instruments. These audio files are delivered in .wav format and can be directly imported into any DAW. Each audio file name is indicated right inside the virtual instrument interface, so as they are played, an info text is displayed in the GUI to indicate the sound file folder location.